I hope 2014 has started well for you? The Making of Champions Blog is back after a 3 month hiatus! Just because we’ve been away for the ‘winter’ doesn’t mean that we’ve been hibernating! I have been back in Nigeria since the start of the year, very busy promoting the Making of Champions: “The History” Documentary Film in a bid to get it on TV here in Africa in time for the Commonwealth Games in July! We’ve had several private viewings in Lagos over the past couple of months, and the reaction from all who have seen it has been extremely positive! 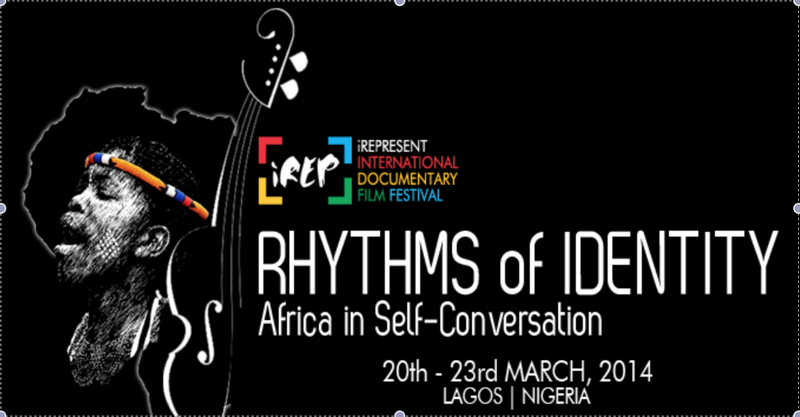 For those who are in Lagos, Nigeria over the weekend, I am pleased to say that the very next viewing of Making of Champions: “The History” will be at the iREP Documentary Film Festival at Freedom Park, this Saturday March 22nd @ 4.30pm! Very excited about the Festival screening, and for everyone who has not seen it yet, especially those who have tried to make it for one of the earlier private screenings and not been able to, I would encourage you to come out in your numbers to see it on Saturday!